In today’s digital age, we’re slowly moving away from traditional forms of payment (such as in cash), and moving towards credit payments such as Bitcoin. Yet, not all of us are inclined to drop traditional bank transactions completely. 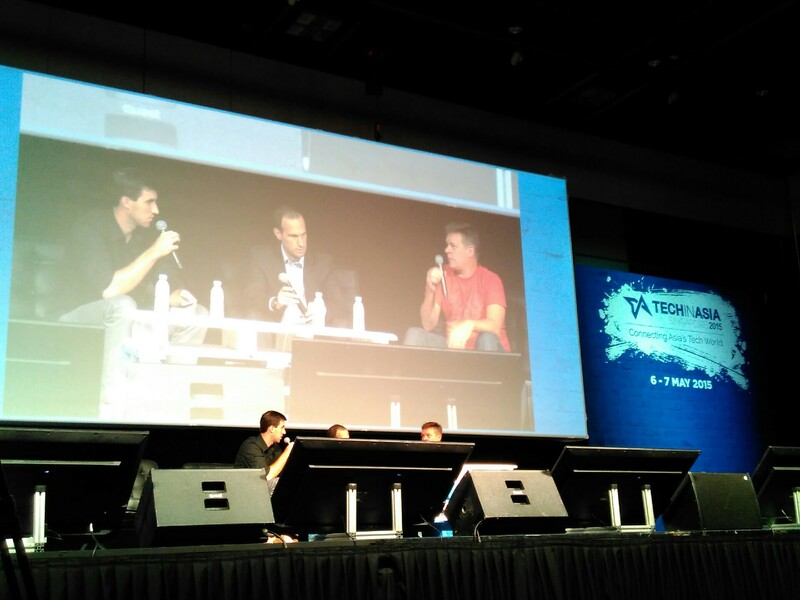 Ron Hose, CEO of Coins.ph, and Tyson Hackwood, Head of Asia of Braintree Payments (which is part of the eBay/PayPal family) identified the role that startups can play in promoting the shift to Bitcoin. Other than educating the masses on the Bitcoin system, startups can plug the knowledge gap through their scalability and proliferation across micro-communities and on a global scale. This will allow them to reach a wider audience, helping more people to understand how the system operates. And rather than eradicating the present monetary system through the promotion of Bitcoin, startups have the potential change the role of issuers of money. 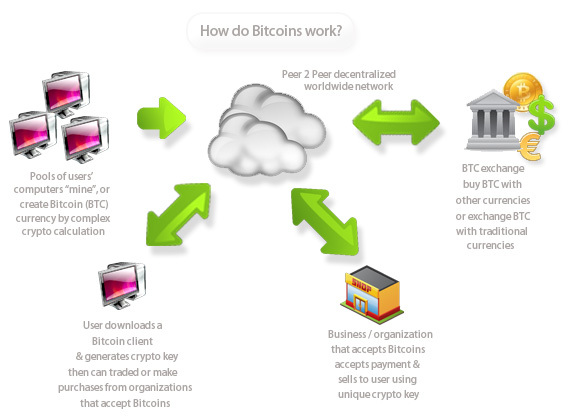 Why the reluctance to adopt Bitcoin? At present, people prefer conventional payment methods because of their trust in banks. “Banks have it easier in educating the public with their system with their big marketing budgets, but this is lacking in the field of Bitcoin services,” said Hackwood. But the bigger problem lies in the lack of regulation in the market. Both speakers agreed that more regulation is needed to enhance consumer trust, and to assure consumers of the quality of the Bitcoin industry. Currently, government regulations have facilitated the entry of customers into the realm of virtual credit, but more can be done to expedite the shift from peer-to-peer Bitcoin transfer to peer-to-business transactions. “Banks that physically enter developing countries lose money before they even begin. [The traditional system] is too expensive to be sustainable in developing countries; mobile [transfer] is the only way to reach out to the demographic in a cost efficient way,” Hose explained. Although Bitcoin is not expected to be a currency per se, it does give users the opportunity to bypass high interest rates imposed by traditional banking systems. This is especially beneficial to merchants and workers who have small profit margins — such as startups. “In developing countries, [as long as] the device is smart enough, it doesn’t have to be elegant; [people are fine] using convenience store means to upload and move the money. The security and risk could be reduced in Bitcoin,” said Hackwood.